Q: (Ivan) Hi Darmian, I am looking for a suit for cool (but not-so-cold) spring season for Hong Kong. Which spring suit fabrics would you suggest? (Darmian S): Thanks Ivan for the email. Yes, my suggestion is to go for some fabrics which is lighter in weight. Most fabrics will state their weight in grams and/or ounces. Fabrics of 11 ounces generally considered all-year round in Hong Kong. 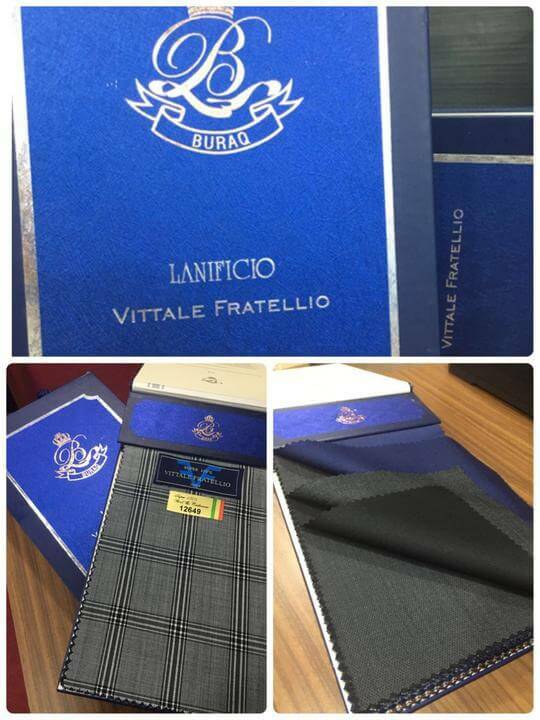 (1) Vittale Fratellio 150’s wool & cashmere blend. Fabric for quintessential British attire. Suitable all season round. Affordable & durable choice. Founded by Michael Lalwani & Kenny Mirpuri since 1982. 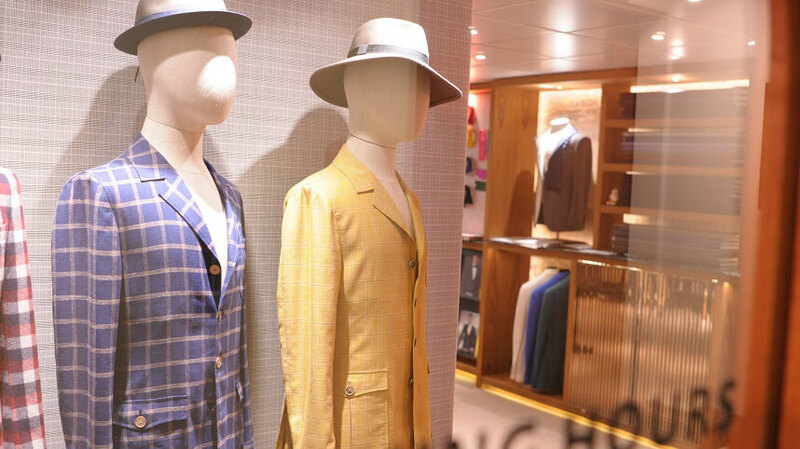 L&K is one of the major leading bespoke tailor house in Hong Kong, with four stores across the city. L&K offers exclusively hand cut and hand made bespoke tailor-made suits by some of the finest craftsman in Hong Kong. Due to it’s international client base, L&K Tailor specializes in European or American style cuts to suit the needs of their customers. 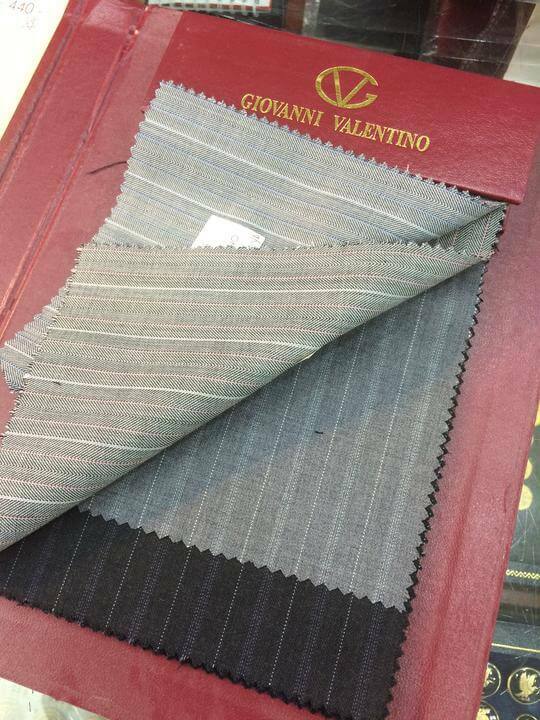 (2) Super 130’s wool & cashmere by Giovanni Valentino. Super 130’s wool & cashmere by Giovanni Valentino from Italy. Comfortable and light weight. 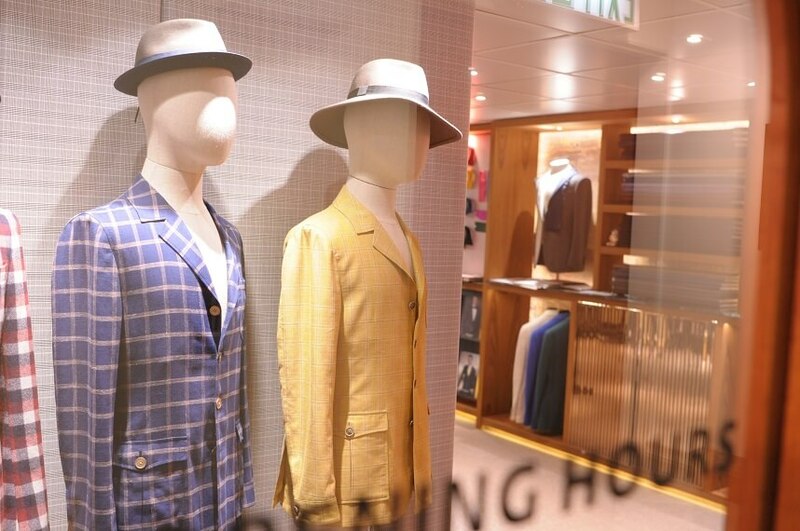 Owner Mr. Jacky Tam has devoted the past 33 years of his life in the Hong Kong tailoring industry. If it is your first time visiting a tailor, Jacky will be more than happy to provide his professional advice on details such as posture and maintenance of your suit. Jacky has a global client base and travels regularly overseas to US, Australia, Europe and China to serve his clients.